There’s still a week to go until the fledgling heroes of U.A. 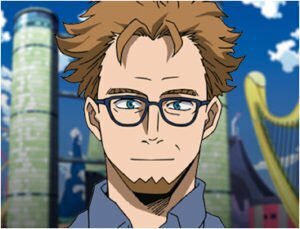 High School make their big screen debut in My Hero Academia: Two Heroes, but Manga Entertainment have been generous enough to offer us an exclusive taste of what’s to come! In the clip below, Deku and All Might get their first taste of the world-leading I-Expo, and the Symbol of Peace’s worldwide popularity! The first feature film based on Kohei Horikoshi’s worldwide hit Shonen JUMP manga, My Hero Academia: Two Heroes will be released in select countries across the UK and Ireland from 4th December 2018. The film will be shown both with an English language dub, as well as the original Japanese with English subtitles. Your nearest showing can be found at myheroacademiamovie.co.uk. 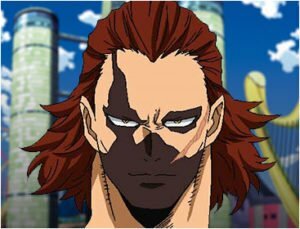 Additionally, Manga Entertainment have also introduced us to some of the new characters who will be making their debut in the film’s original story, including an old acquaintance of a younger All Might! Melissa’s father and a world-famous scientist who has developed support items for many heroes. He made All Might’s costumes. 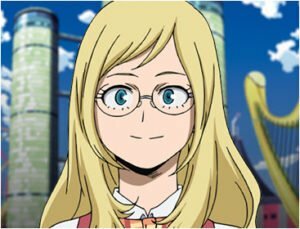 Although she worries about not having a Quirk, to become a scientist like her father, she works hard every day with a cheerful personality. The mysterious leader of the villain team who is plotting to overturn hero society. Following it’s 2014 debut in the Weekly Shonen JUMP, the iconic birthplace of Dragon Ball and Naruto, Bones, Inc (Soul Eater) adapted the My Hero Academia manga into a TV anime series two years later. Since then, the franchise has become a global sensation with three completed anime seasons, a fourth in production, and even a Hollywood film in development! All three seasons of the anime are available to stream on Crunchyroll and Funimation Now. The first two seasons are additionally available on DVD & Blu-ray, courtesy of Universal Pictures (Season 1) and Sony Pictures Home Entertainment (Season 2). 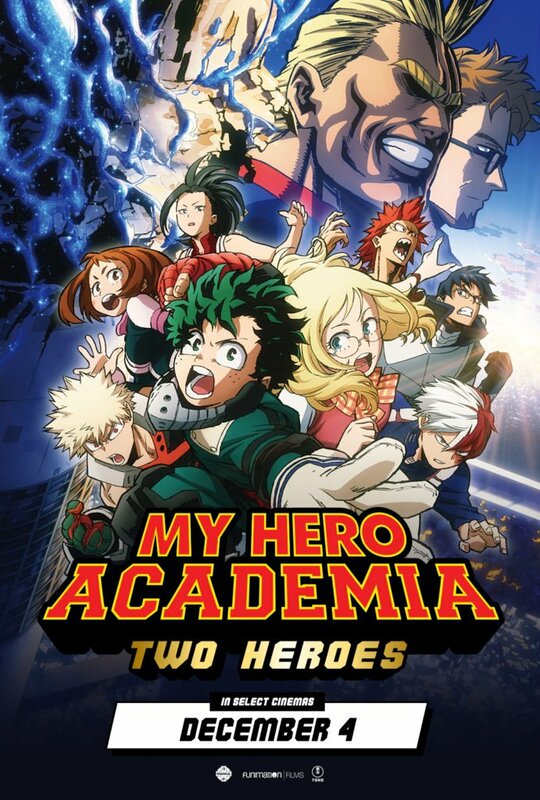 Amazon listings reveals plans for Manga Entertainment UK to release the anime film “My Hero Academia: Two Heroes” on DVD and Blu-ray in April next year!